Count me in! I would like to serve on the host committee and join Anna and Scott at the $10,000 level. Count me in! I would like to join Anna and Scott on the host committee and will support at the $6,000 level. I would like to support the event at a different level. 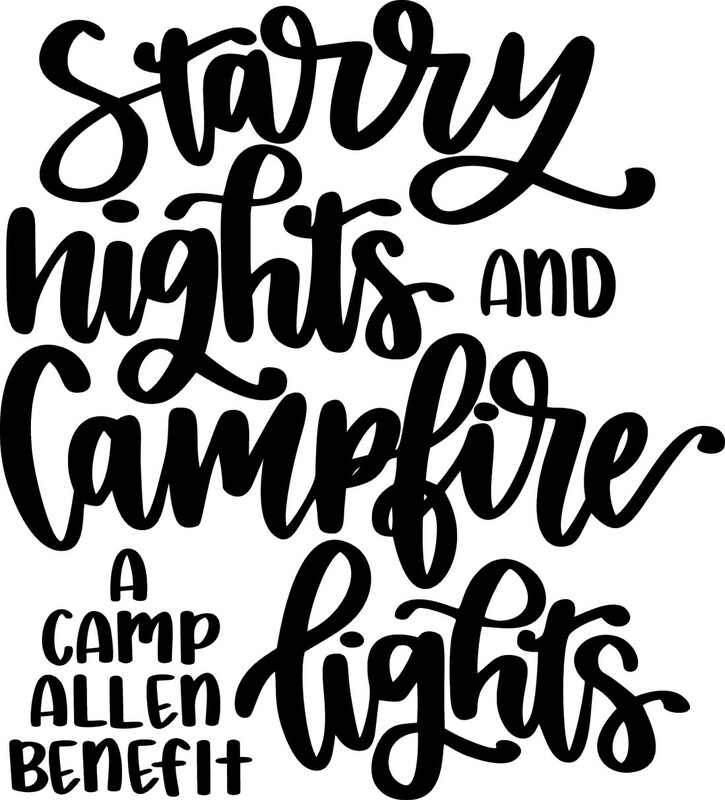 I cannot attend, but would like to support Camp Allen with a donation. Check here if you are splitting an underwriter level with another donor. The Diocese, through the auspices of the Protestant Episcopal Church Council of the Diocese of Texas (The Church Corporation), is a tax-exempt 501(c) (3) corporation incorporated in the State of Texas. Gifts are, therefore, tax deductible. The Diocese will be happy to assist with these gifts. You may contact Mr. David N. Fisher, Director of Foundations for the Episcopal Diocese of Texas to arrange for donations of securities. Notification of securities transfers should be sent to David Fisher at either the physical address above, by e-mail to dfisher@epicenter.org, or by fax to 713-521-2218. Mr. Fisher will be happy to answer any questions you may have about gifts. Please contact him at 713-520-6444 or 800-318-4452 if you need assistance or additional information. Is this gift made in honor or in memory of someone? Camp Allen is a 501(c)(3), tax-exempt organization. Your gift is deductible for Federal income tax purposes. EIN: 746016479. The fair-market value for those that attend the event is $60 per person. For questions regarding your gift, please contact our Development office at 936-825-7175 or laurend@campallen.org.